It is a tragedy when a crazy leftist with a gun shoots conservatives. That is true when he shoots republican legislators or most recently when another one shoots hundreds of conservatives at a country western concert. The leftist pundits can’t figure out what they want to do with their battling hierarchy of stereotypes. Follow along. Country music has its roots in rural America. Rural America is politically conservative. Therefore, the liberals are happy when country music fans get shot. (Yes, one commentator actually said that out loud.) On the other hand, the liberals want to ban guns. Hmm. What to do. Their solution is that we ban guns after the leftists shoot us. All I can say is to be careful what you wish for. The anti-rights advocates are correct about one thing. Armed civilians will commit murder, and that is a tragedy. They ignore that unarmed civilians become the victims of government oppression, and that is a holocaust. I’ll take the tragedy, please. That isn’t a rhetorical flourish. I looked up the numbers. Eliminating civilian firearms ownership might stop several dozen accidents each year. It won’t stop criminals or madmen. Is unilateral civilian disarmament worth it if it saves a single life..but costs us 21 lives? 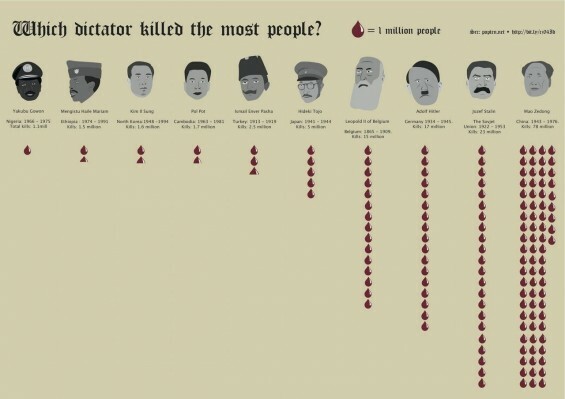 I looked at governments murdering their own citizens, and we are 21 times more likely to be murdered by our own governments than by a criminal. Our children are over 5 thousand times more likely to be murdered by our own governments than by a gun accident in the home. You see, civilians shouldn’t have guns to stop criminals but to stop our own government from killing us. That is uncomfortable to say and to hear. I will say this again to be clear. I am not being clever with language. I’m reporting facts. We’re examining recent history, not discussing philosophical conjecture. We will learn more about the Las Vegas murderer in the next few days. We already know about statists and anti-rights advocates. They want us disarmed. Their solution is far worse than the disease.